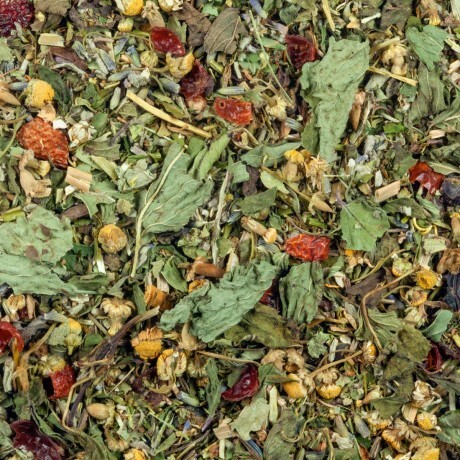 Pure Herb tea by medical herbalist - Cindy with 20 years knowledge and experience of herbs. Meditation, yoga, mental clarity, a balancing herbal tea to drink before and after yoga – perfect for relaxing you and clearing your thoughts at any time of day. Hawthorn for joints, scullcap to stop over thinking, passionflower for compassion. Blended with knowledge and expertise. Ordered as a gift - speedy delivery, lovely packaging. Really enjoying the Sleep Tea. Really enjoying the Sleep Tea. I have insomnia due to Ehlers Danlos Syndrome and I felt like I had to resign myself to poor sleep. Its worked straight away and I'm very impressed. Better than any other sleep tea I've tried. Thank you Cindy for taking the time to talk to me, much appreciated. I've been drinking clear skin herbal tea for several months now and in that time my psoriasis, which has plagued me for close on 35 years now has improved tenfold! It is not completely clear but I can now happily wear short sleeve clothes (in the summer) without constantly being asked about my "burn accident". My face is also more radiant and less "blotchy". Thank you again for this wonderful tea!! This product is dispatched by Cindy's Tea. This item has a shipping weight of between 35g and 35g depending on the options selected. Please note: this item has special delivery requirements so £3.25 is added to the delivery charges indicated below. 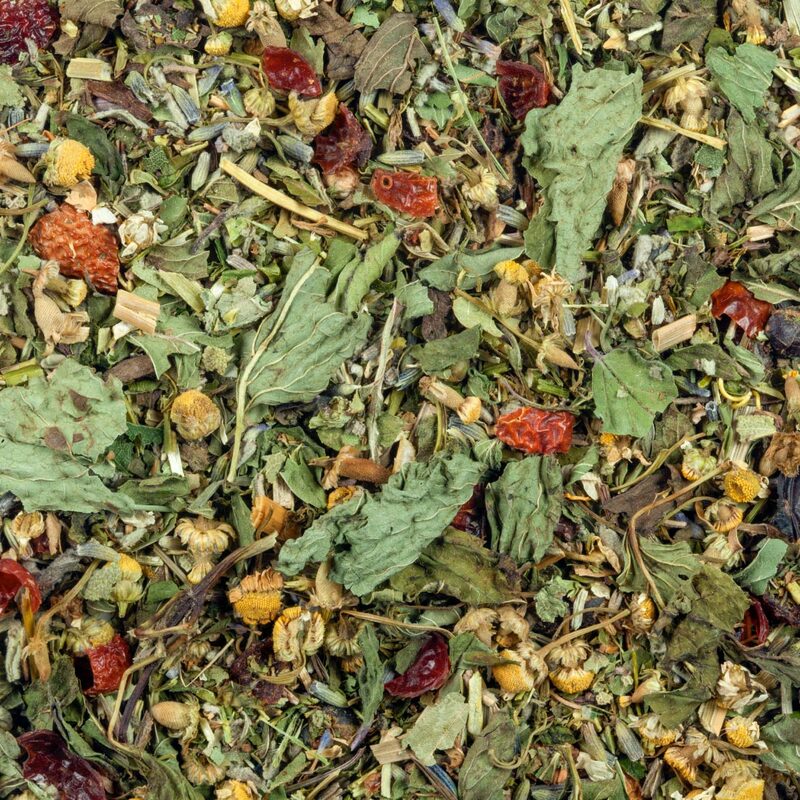 Exquisite hand-blended herbal teas for wellbeing.